Spacious and bright studio in the center of Utrecht! Located the top floor of a complex in the center of Utrecht, opposite the University building at the Wittevrouwenstraat. A spacious and bright studio consisting of a room with kitchen unit including stove and fridge. The studio comes with a skylight. There is a neat bathroom with shower, sink and toilet. You can use the shared laundry room with washing machines and dryers. It's a very neat and small complex. The Wittevrouwenstraat runs into the lively Voorstraat with various restaurants and shops. 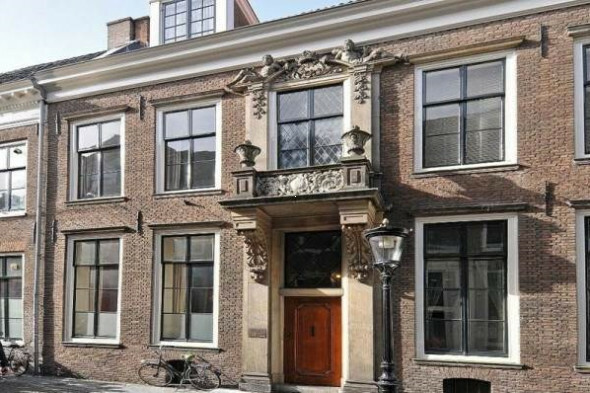 Within walking distance of Janskerkhof, Neude and Utrecht Central Station. Also within walking distance of the Singel and Griftpark. 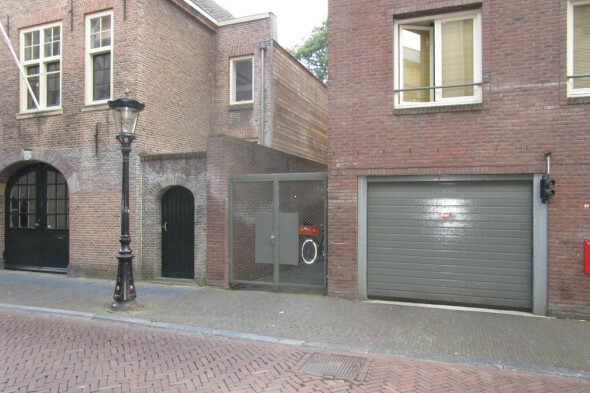 Are you looking for a studio in the center of Utrecht? Respond immediately! For this property you can contact HouseHunting at Tel. ************. This text is not legally binding. Upon approval of landlord / owner only.